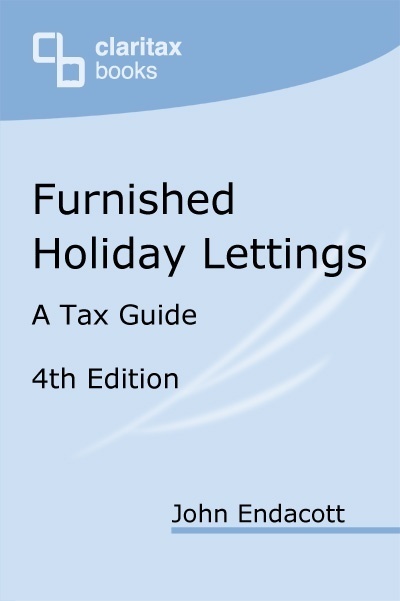 THE book for anyone needing to understand the tax rules for holiday letting properties, written by an acknowledged expert in the field. 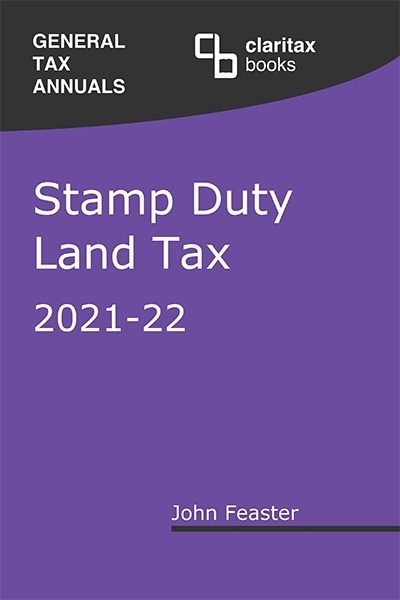 One of our best-selling titles, as it is popular both with property owners and their professional advisers, this book covers the whole range of tax issues that need to be considered by those concerned with holiday accommodation. For accountants, the book offers a comprehensive guide to the specialist rules, fully cross referenced to legislation and case law, as well as to HMRC guidance. Owners benefit by avoiding costly errors and, where appropriate, by being better prepared for meetings with their professional advisers (and by saving costs accordingly). 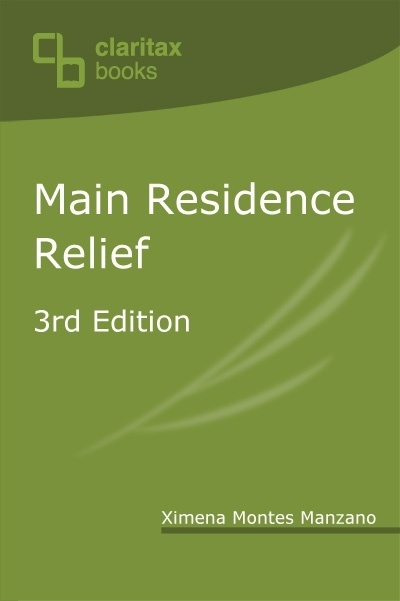 The third edition has been considerably expanded (see details below). 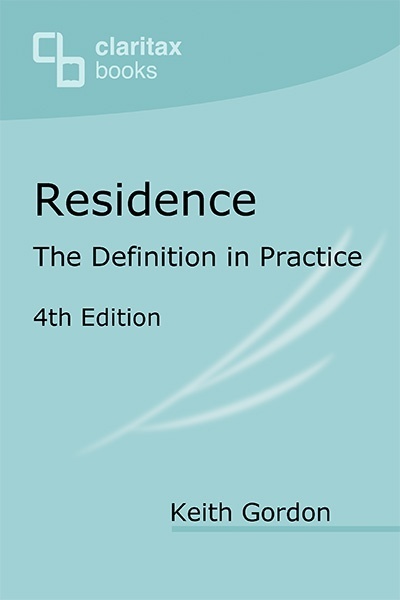 Following a helpful introductory chapter, the book provides a practical commentary based soundly on the legislation and case law. John Endacott BSc (Econ), FCA, CTA (Fellow) is a tax partner with PKF Francis Clark Chartered Accountants. Read more here. 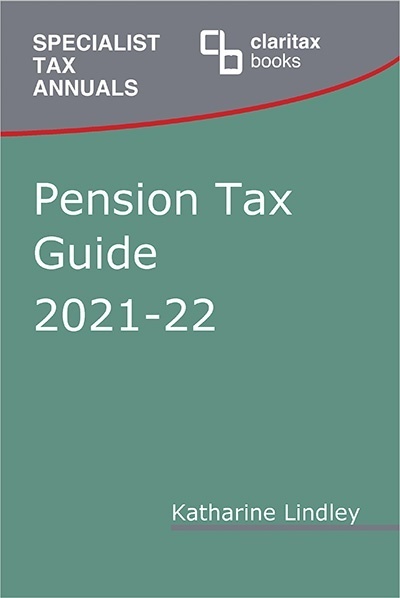 Everything from the previous editions, updated as necessary to reflect the changing tax rules. Two new chapters and some re-ordering of the text. Updated commentary on business re-structuring and incorporation in the light of recent tax changes. SDLT planning opportunities on purchase. Case law developments since last edition. Fully updated for the March 2017 Budget and for FB 2017.